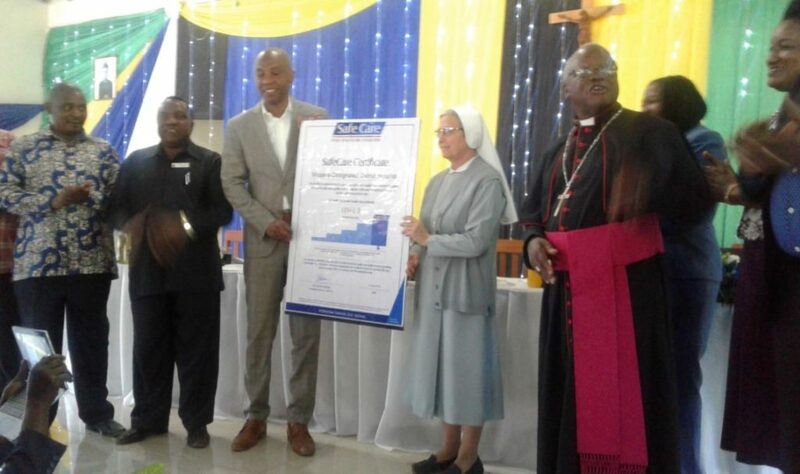 It was on July 6th 2018 when the government of Tanzania celebrated Mugana hospital as it emerged first in the country, out of more than 400 hospitals that were assessed, in offering safe, good, and hospital care to patients and all who seek services at the hospital. 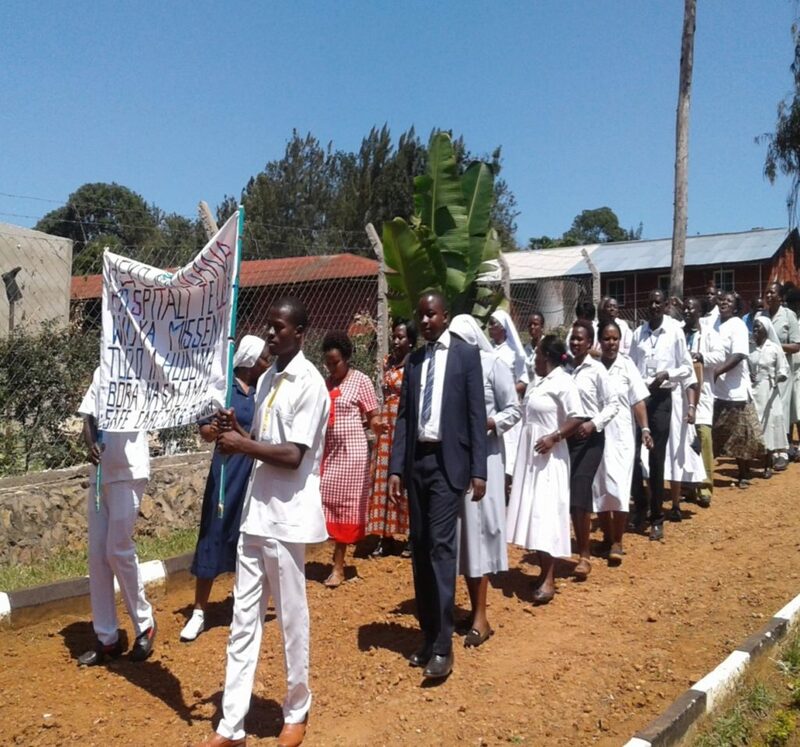 Mugana hospital belongs to the Diocese of Bukoba, under the administration of the Canossian Daughters of Charity. Following the spirit of our Mother Foundress, the sisters are truly working and giving themselves untiringly in order to make Jesus known and love to the people around the area and beyond, especially to the seek and poor. Together with lay staff, one can easily recognize “the more of St. Magdalene of Canossa” in each of those who work in this hospital. 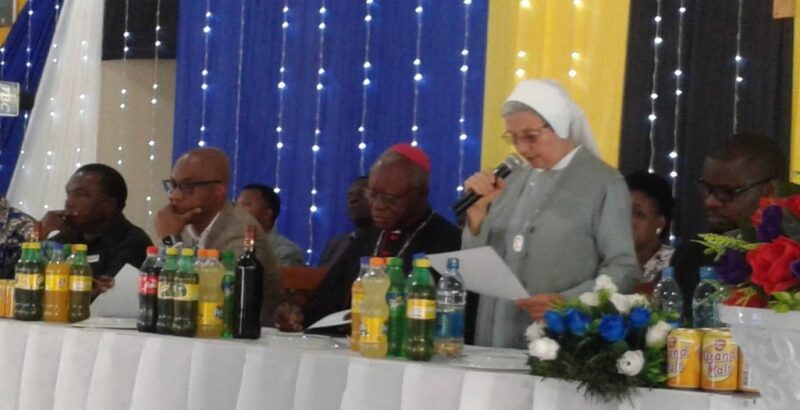 Mugana community is the foundation stone of the Canossian presence in Africa, founded in 1956, from where the zeal of the first missionaries spread across the countries and missions. 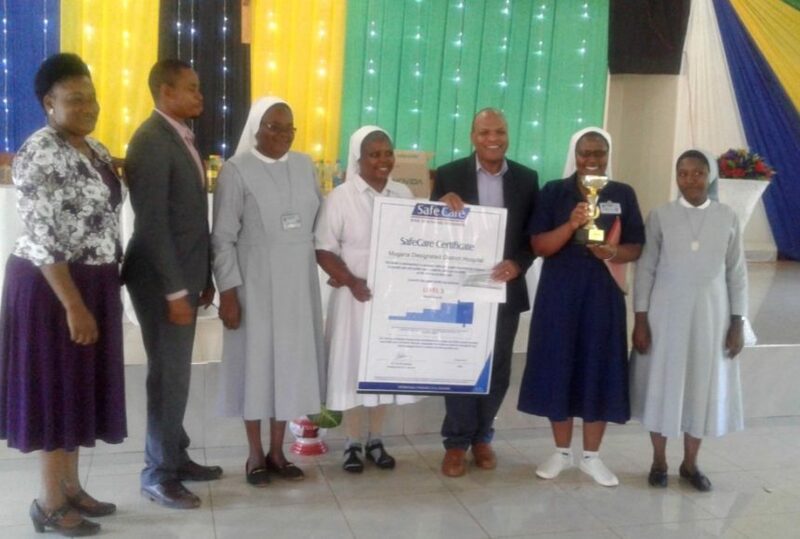 Spiritual care of the old and the sick people in the hospital and in villages is the commitment of the sisters in order to spread the Gospel to all people.